The SSIH-Network aims to bring together scholars from different disciplines on the topic of the history of shame and shaming. Building on a nucleus of colleagues that attended a conference on “Shame between punishment and penance” which took place in October 2010 at Paris, the group wants to establish an international network to organise workshops, conferences and publications around the topic of the social usage and discourse on shame and shaming in European and Non-European History. Therefore the group will apply for funding at the ESF and other national supporting institutions. If you are interested in joining this network please contact Joerg Wettlaufer or David Nash for more information. After approval by the organisers your name will be added to the network address list. Freiburger Institut für Menschenrechtspädagogik (FIM). 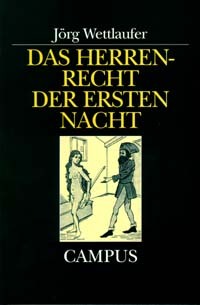 Forschungsprojekt Geschichte und Erinnerung Erinnern und Lernen e.V.